While thrilling, it can be difficult to make a career change. Not only could there be several obstacles in the way, but it can also be mentally tough to steer away from the familiar. If you find yourself interested in Medical Assistant schools, we created this Q&A to give you a little more information and hopefully assist you during the decision-making process. We’re also going to include information specifically about our Sacramento Campus. 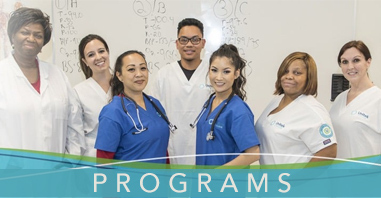 Though Unitek College maintains seven locations in California, today we’d like to shed a light on our Medical Assistant program in Sacramento. Check out the Q&A below! 1. Q: Why should I choose Medical Assisting as a career? A: Medical Assisting is often viewed as a rewarding career in healthcare. Not only do Medical Assistants fill a vital role, but they do so by assisting physicians, interacting with patients, and communicating with others. They enable doctors to see more people, and they act as a source of comfort for their patients. Additionally, the Medical Assisting profession is anticipated to grow, and it often promises stability and security. 2. Q: What important qualities should Medical Assistants have? + Analytical skills. Medical Assistants must be capable of reading medical charts and diagnoses. In some jobs, they may be asked to code a patient’s medical records for billing purposes. + Detail oriented. Medical Assistants must be precise when taking and recording vital signs or patient information. + Interpersonal skills. Medical Assistants frequently communicate with various groups in the field. It is critical that they maintain a calm and professional demeanor. + Technical skills. Medical Assistants need to be able to use basic clinical instruments so they can take and record vital signs, such as a patient’s heart rate and blood pressure. 3. Q: Do you need Medical Assistant certification to work in the field? A: It’s worth noting that certification is not a California or federal requirement for this profession. However, graduates of our program may be qualified to take several certification exams. These include the NCCT exam for the National Certified Medical Assistant (NCMA) credential and the American Medical Technologists (AMT) to gain the Registered Medical Assistant (RMA) credential. While these credentials are not required to graduate, they may be of value depending on a student’s career goals. 4. Q: How long does it take to become a Medical Assistant? A: It depends on the program and whether you’re seeking a certificate or an associate’s degree. Normally, it takes a year or less to receive certification. Unitek’s Medical Assistant program only takes 9 months to complete! 5. Q: What is the career outlook for Medical Assisting? A: Employment opportunities are projected to increase a whopping 29 percent by 2026.1 According to the Bureau of Labor Statistics, demand for Medical Assistants is anticipated to grow due to increasing lifespans in the elderly population. In order to see as many patients as possible, doctors will hire more medical professionals that can assist with both clinical and administrative tasks. 6. Q: What should I know about Unitek College’s MA program? A: At Unitek, we maintain a program that enables students to invest in their future without spending years in school. Our dynamic approach includes a combination of expert lectures, applied training, and a 160-hour supervised externship. While students have access to well-stocked lab rooms, the MA program also focuses on important tenets like teamwork and communication. 7. Q: What courses do students take in the Sacramento MA program? 8. Q: Why should I pick Unitek’s Sacramento Campus? A: We think there are numerous reasons to choose our Sacramento Campus. In addition to its attractive location, the Sacramento Campus offers a host of programs that can be completed in a year or less. 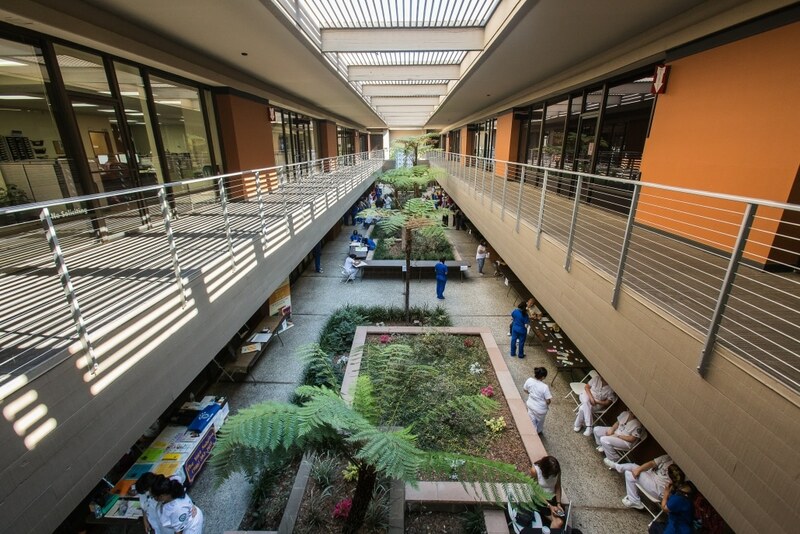 The Sacramento Campus has also been recognized as a “School of Excellence” by the Accrediting Commission of Career Schools and Colleges (ACCSC).1 Approximately 12,136 square feet, the campus maintains 9 classrooms, 3 labs, a library, and a student lounge. 9. Q: What will Medical Assisting graduates have learned? A: At Unitek College, we strive to prepare graduates for entry-level employment as Medical Assistants. Successful graduates will be capable of performing numerous administrative functions. These include tasks like scheduling appointments, interacting with patients, updating patient charts, restocking supplies, handling bookkeeping-related tasks, and coordinating hospital admission along with laboratory services. Graduates will be prepared to perform clinical duties as well. For instance, they can call in prescriptions to a pharmacy, collect laboratory specimens, sterilize medical instruments, prep patients for x-rays, take electrocardiograms, remove sutures, and change bandages. 10. Q: What are the benefits of becoming a Medical Assistant? A: Some choose Medical Assisting because it is their desired career, while others use it as an excellent stepping stone for other careers. As a Medical Assistant, you will gain invaluable knowledge, experience, and contacts. Perhaps most importantly, you will help others and better the community around you. 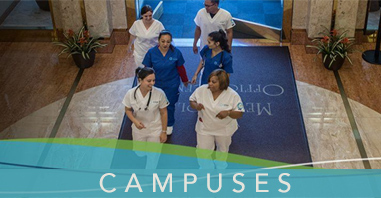 For more information about the MA program and our Sacramento Campus, please contact us toll free at 888-518-6601.